Celebrating the Pickford Film Center's 20th anniversary with 20 of our most popular films. Tickets are only $3. 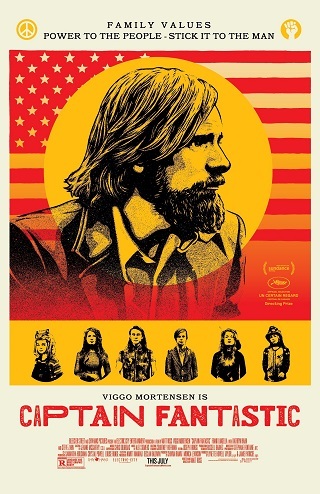 In the forests of the Pacific Northwest, a father (Viggo Mortensen) devoted to raising his six kids with a rigorous physical and intellectual education is forced to leave his paradise and enter the world, challenging his idea of what it means to be a parent.